We reported earlier in October about the growing trend of eLearning initiatives in the automotive industry. It may seem an unnatural solution, and mechanics in training will have to do more than clean the grease off their hands before accessing training modules on their device, but many educators have seen a great deal of success. Now MITO, a New Zealand industry training group, has officially hopped on the wagon. This week, the organization announced they will be launching a new automotive eLearning program for light vehicles. In truth, the initiative takes more of a blended approach. It will incorporate in-person workplace training with eLearning modules. With the new program, MITO hopes to bring future Kiwi mechanics up to speed regarding new unit standards, updated safety procedures, and help prepare them for the future of quickly developing automotive industry. The eLearning modules, which will be available on just about any device, will be non-synchronous, and learners will have the opportunity to complete courses on their own time. MITO offers primarily apprenticeship programs for their students. They pair learners with experts in the field who provide training and industry education for periods of up to four years. The organization also regularly tests their students on what they have learned. Until recently, they conducted their testing via pen, paper, and snail mail. Their new eLearning program should streamline that approach. MITO does not have any campuses or in-person training centers. Rather, to begin a MITO apprenticeship, learners must already be employed and must convince their employer to facilitate a MITO program. Their qualifications are recognized throughout New Zealand and some 155,000 workers, or 7% of the country’s workforce, have some kind of MITO certification. While New Zealand’s North Island has a relatively dense population (one can drive from Auckland to Wellington in about eight hours), the South Island’s communities are diffuse and remote. For many Kiwis, getting to a training center might require hours of commuting every week, or even moving to a new place. MITO’s apprenticeship and eLearning program solve that distance issue. Automotive eLearning programs and initiatives are hardly rare. Electude, an eLearning company based in Boston, specializes in remote automotive training. Their services are available in 35 different languages and currently teach over 300,000 mechanics. Other companies like TalentLMS, CDX Automotive, and Open Colleges offer automotive eLearning programs in one form or another. One issue that mechanics might face with these courses is that there’s no standard certification or curriculum. Some programs, like CDX, teach to standards set by the National Automotive Technicians Education Foundation, an American group. But with the quickly developing technology used in cars today, standardization of education is a huge concern. 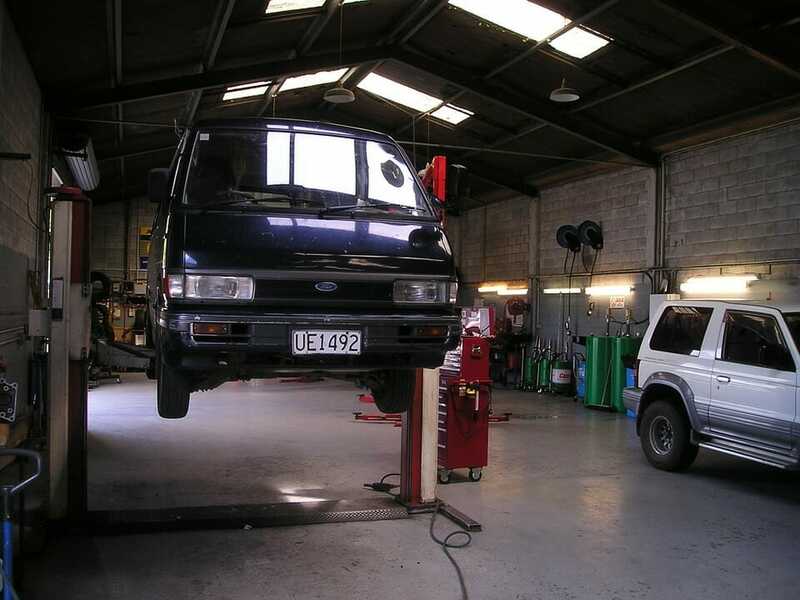 At least in New Zealand, MITO will be able to use their eLearning program to get every automotive learner enrolled in one of their apprenticeships on the same page. Do Lumosity’s Brain Workouts Have an Impact?